Michelin Energy Saver is a fuel conscious tyre to save you money, with durability to last you longer. Michelin Energy Saver is a fuel conscious tyre to save you money, with durability to last you longer. Renowned for shorter braking distances to increase safety it also cares for the environment through lower emissions. 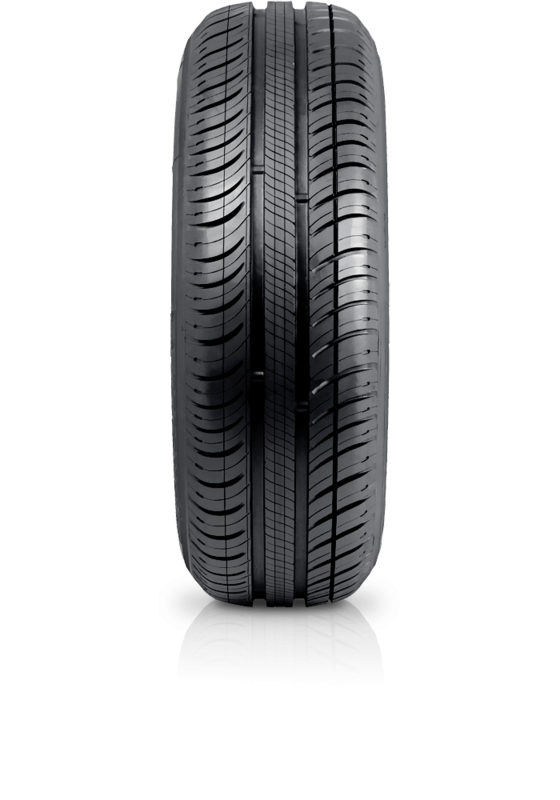 With this tyre you'll win with noticeable fuel savings and outstanding safety performance.